Singh, Simon. The Code Book. Schneier, Bruce. Secrets and Lies. Fowler, Mark. Codes and Ciphers. Movie: National Treasure, Shades of the Beale Cipher? These are some links to various books and journals. Availble to UPS community on-line through NetLibrary. Bamford, James. The Puzzle Palace. A very recent update of The Puzzle Palace. Biography of Alan Turing. 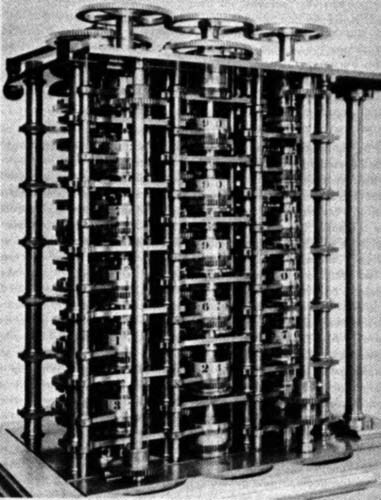 German Enigma cipher plus early computer science. Published in the early 90's. Already a classic. Mathematics, protocols, implementations. Brute force with cheap chips. Entertaining. Stallings, W. Cryptography and Network Security. Fun. The featured encryption is Pontifex. A novel based on cryptology. Bestseller with a main character who is a cryptographer.